Sat 24th Nov; 12 noon: Requiem Mass in the Dominican rite for our Deceased Benefactors, with Dominican chant sung by the Schola Gregoriana of Cambridge. Wed 5th Dec; 7:30pm: Talk by George Weigel on ‘Democracy and its Discontents: Catholicism and Public Life in Turbulent Times’. Entry to this talk is free of charge, and it has been sponsored by the Thomistic Institute and the Catholic Union of Great Britain. 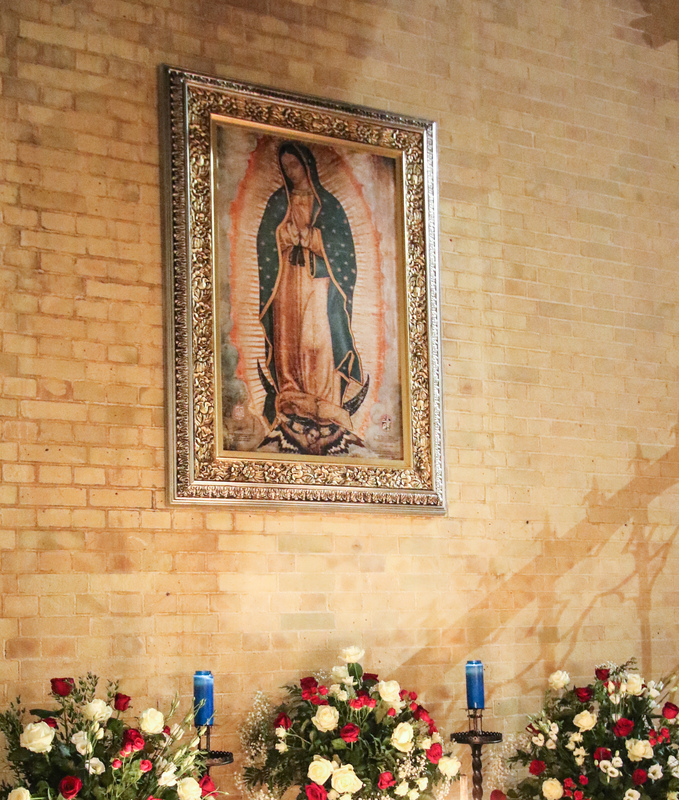 Wed 12th Dec; 7:30pm: Annual Mass in honour of Our Lady of Guadalupe, celebrated and preached by Abbot Hugh Allan, O. Praem., with music by the Filipino choir, and contributions from the Mexican community in London. Sat 15th Dec; 6pm: start of the Novena of ‘Simbang Gabi’ Masses in English, with Tagalog music. The subsequent Masses (16th-23rd Dec) start at 7:30pm every night.